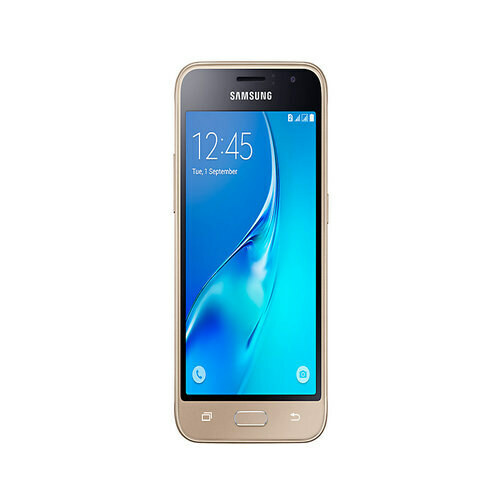 Samsung Galaxy J1 We started the year with the first leaks of E series and now the J series Galaxy phones came on to the scene within weeks and have become the first officer. The announcement of Galaxy J1, model number SM-J100H comes directly from Samsung Malaysia’s official website. J1 is the first of the new smartphones from the South Korean manufacturer that will address the other cheaper end of the market. It has a screen of 4.3 inches supporting WVGA resolution of 800 ï¿½ 480 pixels and inside of J1, you’ll found a 1.2GHz Quad-Core processor instead of a previously rumored 64bit 1.2GHz QuadCore by Marvell. 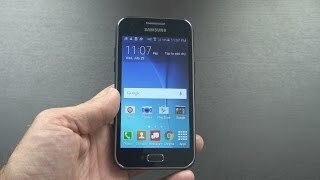 The new Galaxy is accompanied by 768MB of RAM, 4GB of internal storage with microSD slot and 1850mAh battery that is removable.